SLB is pleased to host yet another guest symposium. 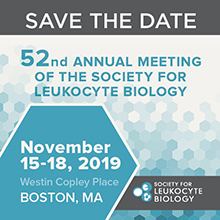 In 2019, SLB will host a session at the Latin American Mucosal Immunology Group's 2019 meeting in Mexico City, Mexico. Below are the featured speakers for this session that were selected from the membership in a competitive process. Another example of the many opportunities that SLB membership offers! 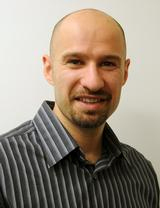 Studies in Dr. Sumagin’s laboratory are focused on determining the contributions of innate immune cell-mediated inflammation in the gastrointestinal tract to epithelial injury and to the development/progression of colorectal cancers. Immune cells are critical for host defense, however, immune cell infiltration of mucosal surfaces under the conditions of inflammation leads to significant alteration of the tissue homeostasis. This includes restructuring of the extracellular matrix, alterations in cell-to-cell adhesions and facilitation of genomic instability due to accumulation of DNA damage. 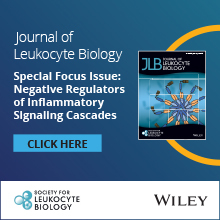 While genomic instability induced by the activity of immune cells can lead to increased mutagenesis and inactivation of tumor suppressor genes, disruption of junctional adhesion complexes, impairs the regulation of epithelial cell polarity, migration and proliferation, contributing to carcinogenesis. Our research thus, focuses on understanding the mechanisms governing leukocyte tissue infiltration and the resulting disruption of epithelial function as potential risk factors for tumor formation, growth and dissemination. 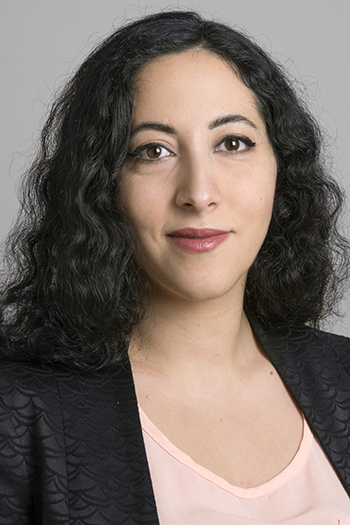 Elsa Bou Ghanem, PhD is an Assistant Professor in the Department of Microbiology & Immunology in The University at Buffalo (UB). She obtained her Bachelor’s and Master’s degrees in Medical lab Science and Immunology at the American University of Beirut in her country of origin, Lebanon. She then moved to the United States where she obtained her PhD from the University of Kentucky working on innate CD8 T-cell responses to Listeria monocytogenes with Dr. Sarah D’Orazio. She did her postdoctoral training at Tufts University with Dr. John Leong where she got interested in innate immune responses to Streptococcus pneumoniae. In 2018 she enthusiastically stared her lab at UB exploring immunesenescence, inflammation and infection. Her lab consists of a group of bright scientists focused on elucidating the role of extracellular adenosine pathways in shaping neutrophil responses and age-driven susceptibility to S. pneumoniae. Her research is currently funded by the National Institute on Aging (K99/R00 award) and the UB Clinical and Translational Science Institute. 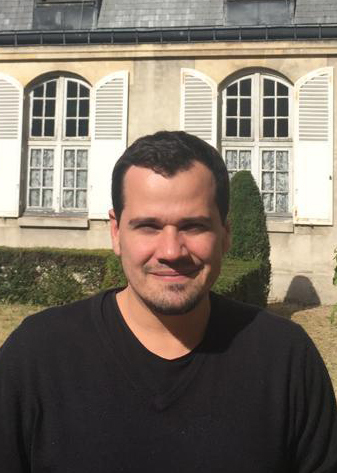 Fernando is a Postdoctoral researcher at Institut Cochin (Inserm U1016), Paris, France, working under supervision of Dr. Morgane Bomsel on mechanisms of durable interaction between HIV-1 and mucosal macrophages. He obtained his PhD in Immunoparasitology at the Federal University of São Paulo, UNIFESP, Brazil, with partial fellowship at Institut Pasteur, Paris, France. Focused on the immunology and cell biology mechanisms implicated in the interplay between macrophages and the intracellular pathogens Leishmania spp. and HIV, he investigates how microbes establish safe niches in host organisms, remaining silent and undetected by host immune defenses, and how this information on host-pathogen relationship can be used for a definitive cure of chronic infectious diseases.